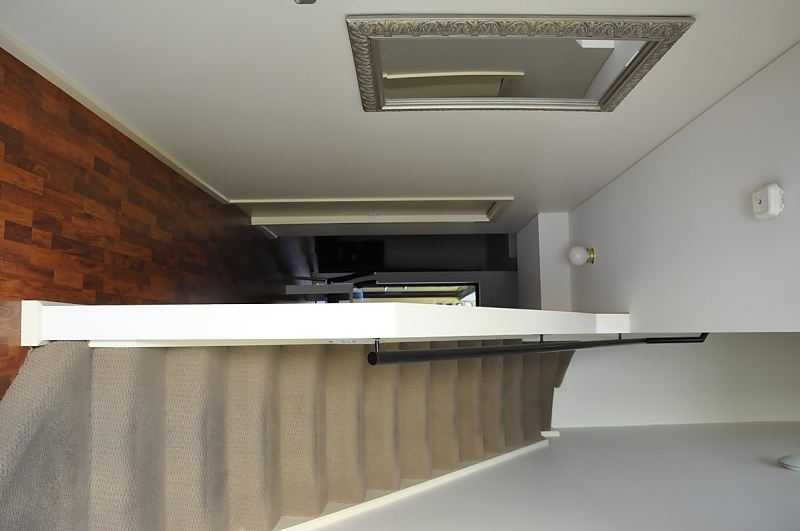 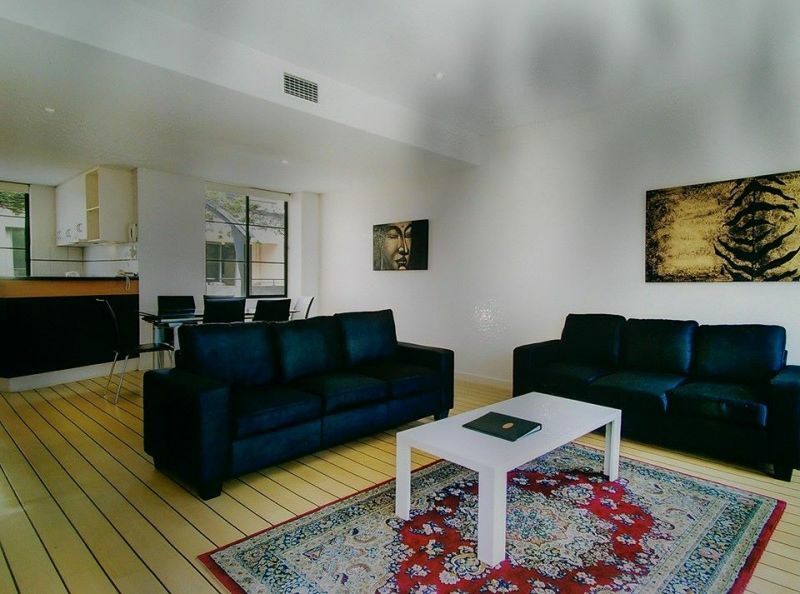 RNR 3 bedroom apartments are located at 257 Wakefield Street with friendly check in service at 14 Sturt Street, Adelaide,S.A.5000 RNR self serviced accommodation is ideal for guests who are travelling for business, leisure or relocating to Adelaide. 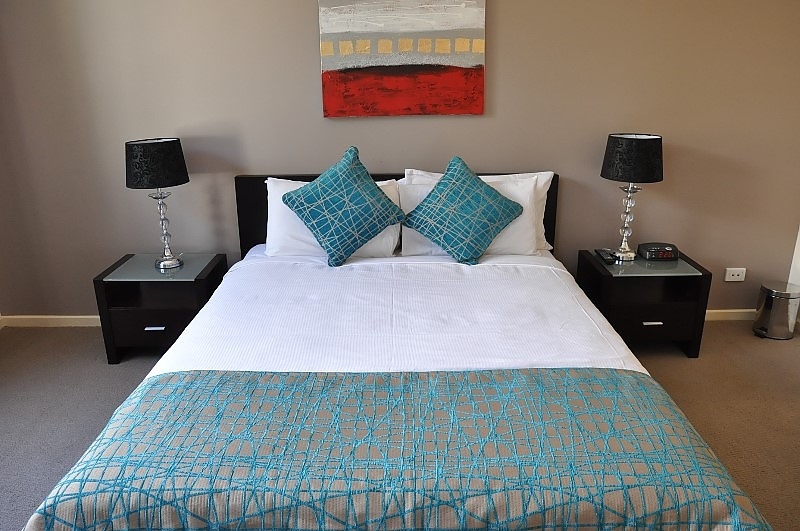 We can cater to individuals, couples and even offer group and family accommodation complete with everything you need to guarantee an enjoyable stay. 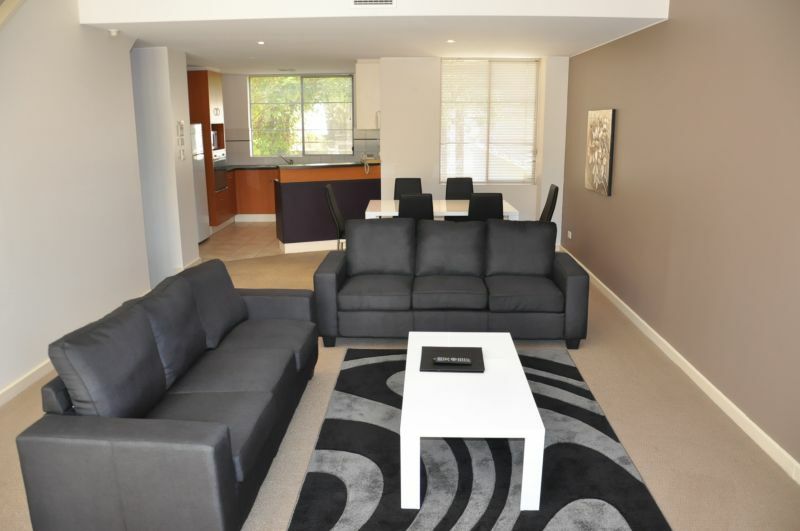 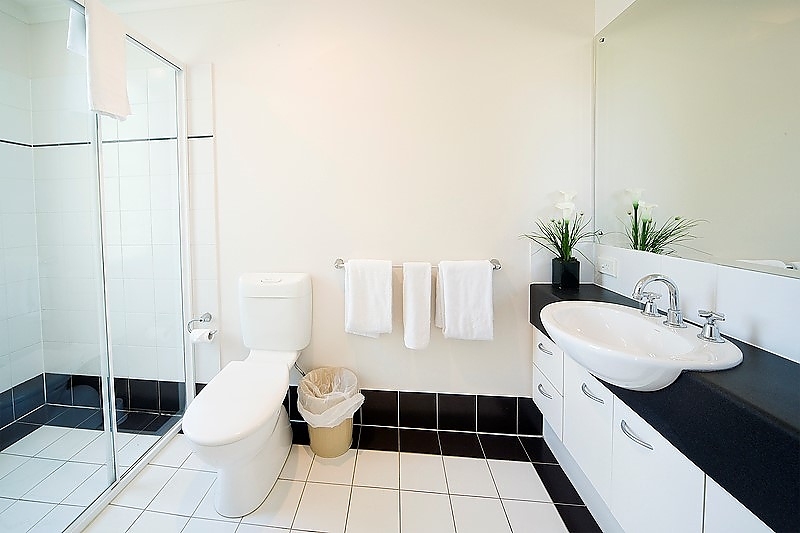 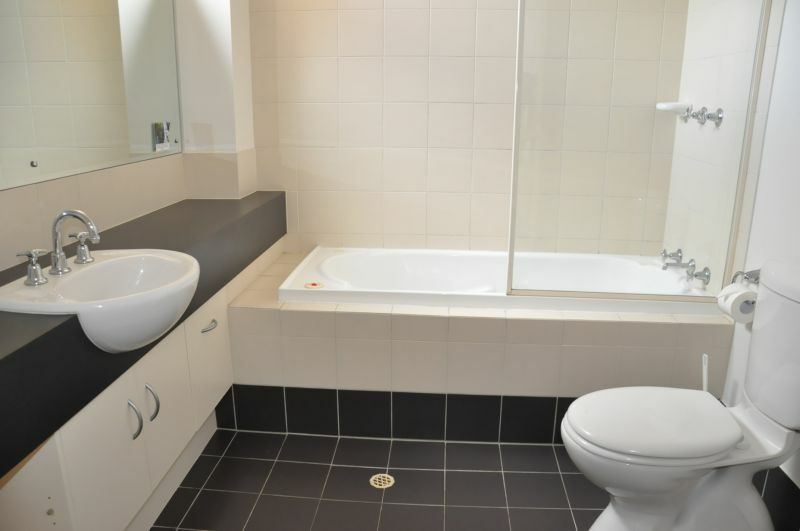 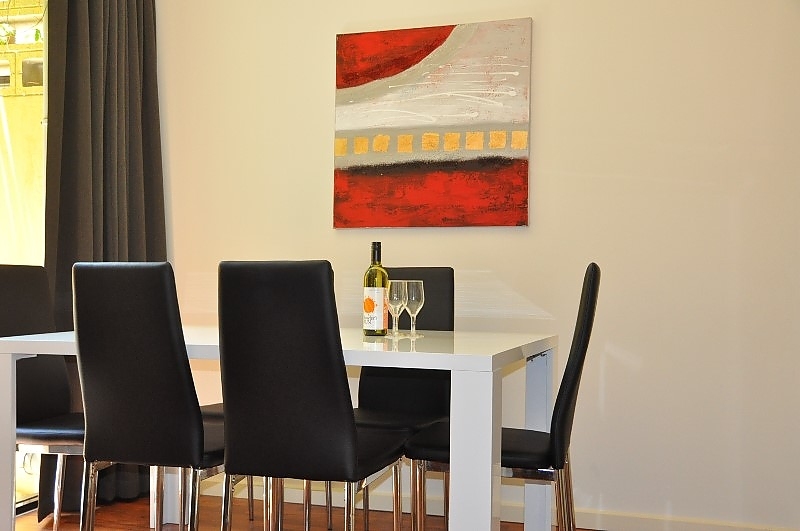 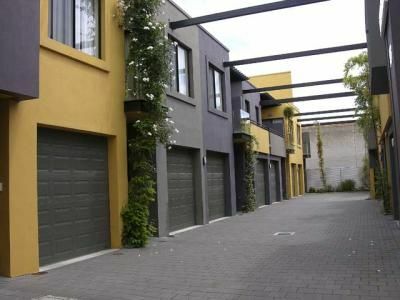 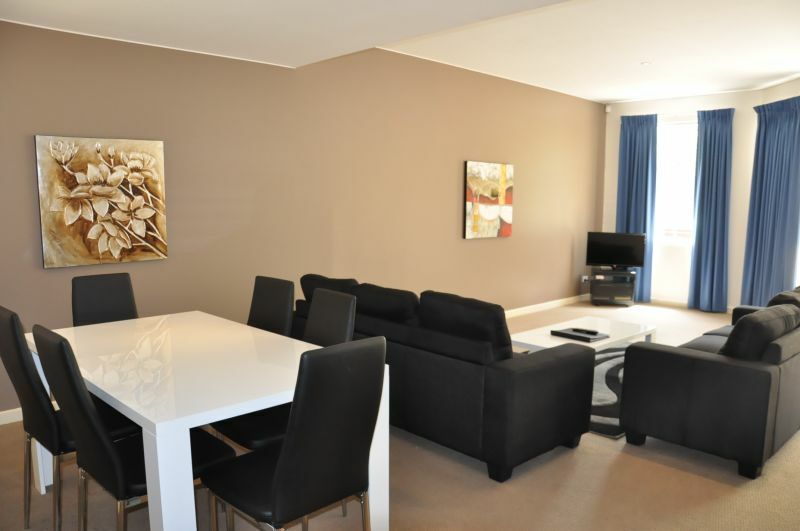 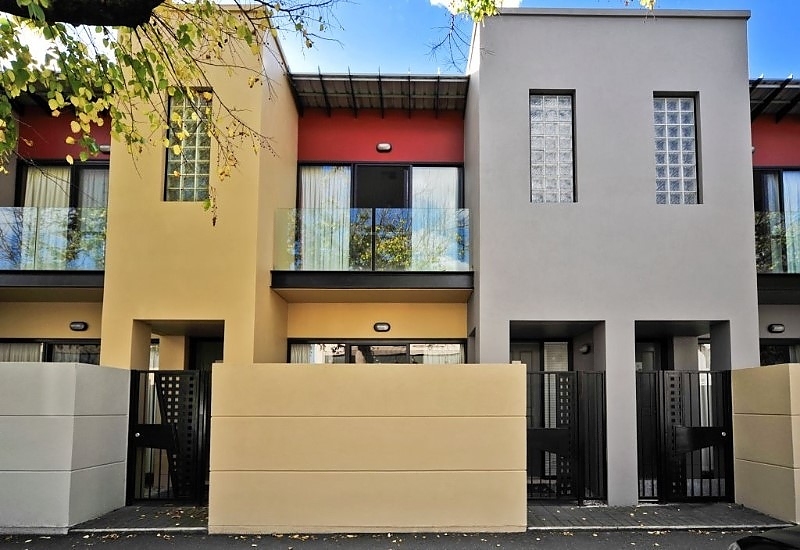 RNR Serviced Apartments on Wakefield Street, offers enormous three bedroom apartments ideally located close to Victoria Park Racecourse, Rymill Park, The Wakefield Hospital and the Clipsal 500 racing circuit. 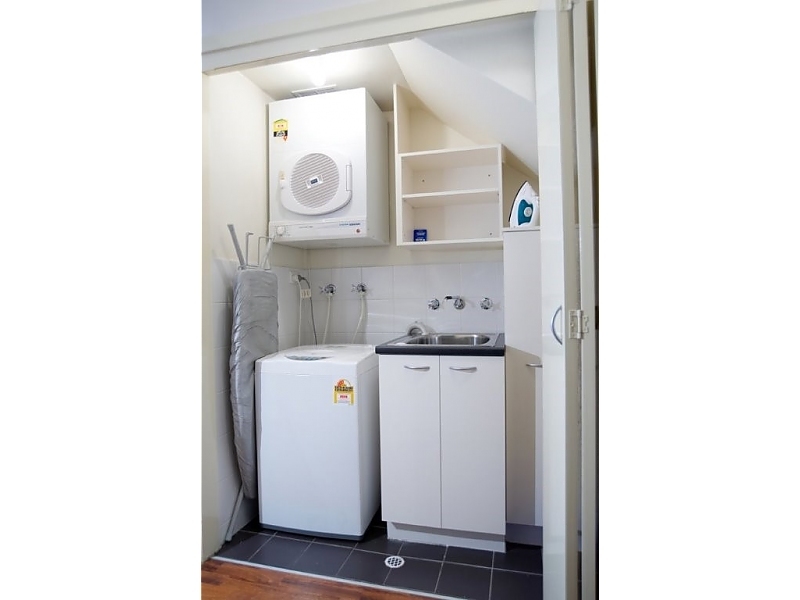 1 Bedroom Townhouse Apartment - Sturt Street Our spacious 1 Bedroom Townhouse Apartments are located at 14 Sturt Street and are fully equipped with both laundry & kitchen facilities, separate living/dining areas and a study, 2 bathrooms ( shower in both, bath in main) and private lock up garage.